Comment on sauve le bateau? | One quality, the finest. Comment on sauve le bateau? French designer Philippe Patrick Starck revolutionized household items we use every day and turned them into objets d’art. His creations are known for their simplicity of form. Apparently 10,000 of his designs have been produced. That’s a lot of hours spent with his sketch pad and pencil! His credo is democratic: to create the best quality products for the maximum number of people. That hasn’t stopped him from also creating for those with bigger budgets. Starck has designed bars, hotels, yachts, and restaurants for clients in Europe, North America, and Asia. 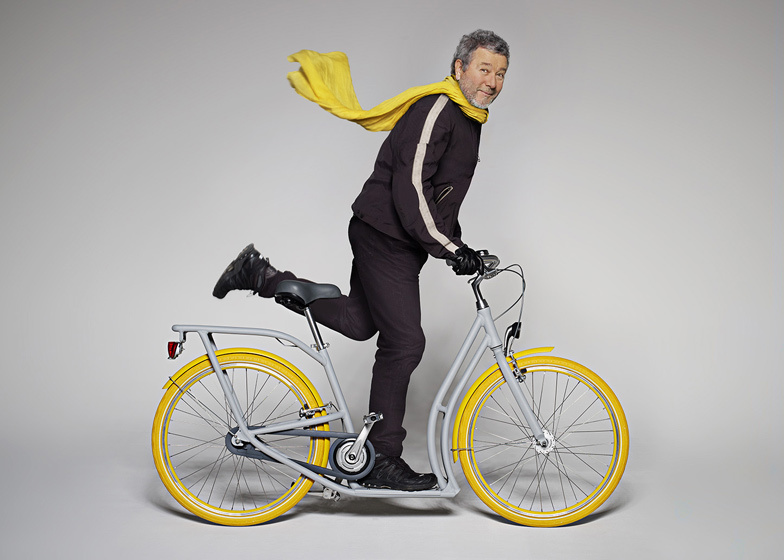 In a recent interview on the French news, Starck waxed philosophical about his career in design, “It’s a nice trade, that does harm to no one, but it doesn’t really do good for anyone either.” Why so modest? Starck always compares himself unfavorably to his father, an aeronautical engineer. He said, “I should have gone into space. I should be building bases on the moon.” It’s amazing how many supremely successful people are wracked with feelings of inadequacy. These days, Starck is channeling some of his energy into a documentary about scientists who are working to improve the future of humanity. He’s traveling the world to gather their ideas about essential changes we must make in order to save the planet. “Our values no longer work. Our ways of acting no longer work. We must listen to people. We are in danger. We can’t complain, be pessimistic, we must be optimistic and say: What do we do? Comment on sauve le bateau ? (komohn ohn sohv luh bahtow) How do we save the boat?” It’s an apt metaphor for a yacht designer. 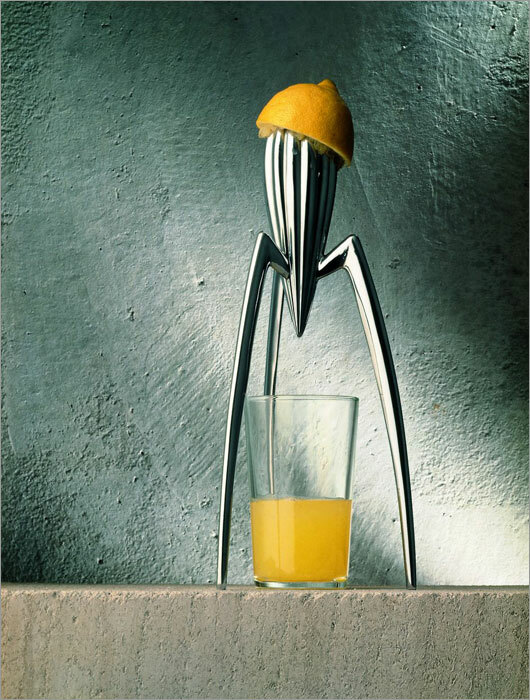 This entry was posted in People and tagged !Juicy Salif Citrus-Squeezer, Comment on sauve le bateau, Design, French designer, Philippe Starck, Starck, Starck Louis Ghost chair. Bookmark the permalink.